Two brothers, one killed in each World War. 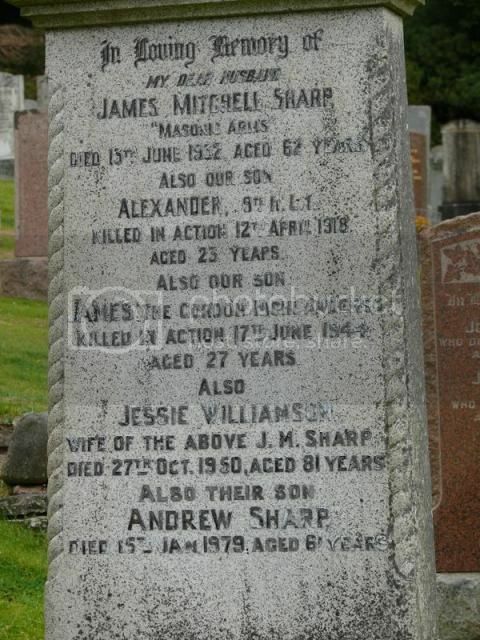 Son of James Sharp, and of Jessie Sharp, of North Berwick, East Lothian. 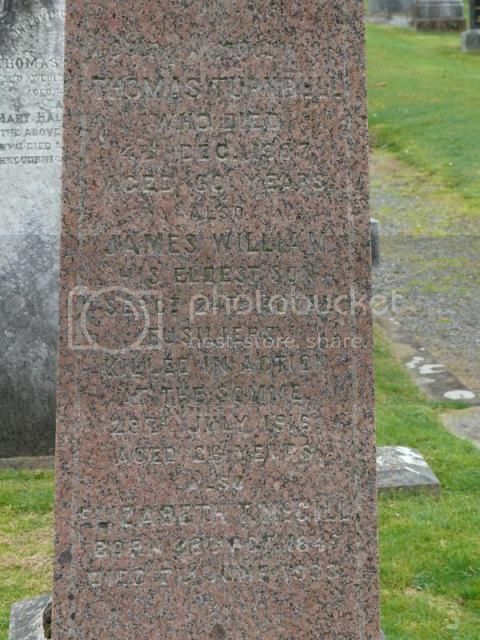 I'm still trying to work out which William Smith this might be. 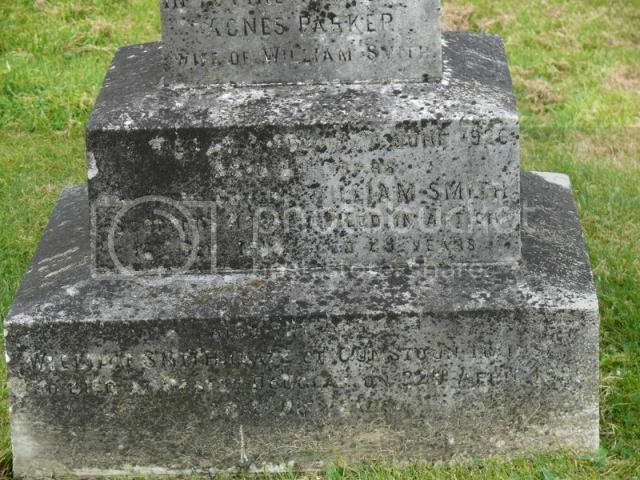 He appears to be the son of William Smith and Agnes Parker - POSSIBLY! and he might be 23 or 28 years. Update - I think it is this man. 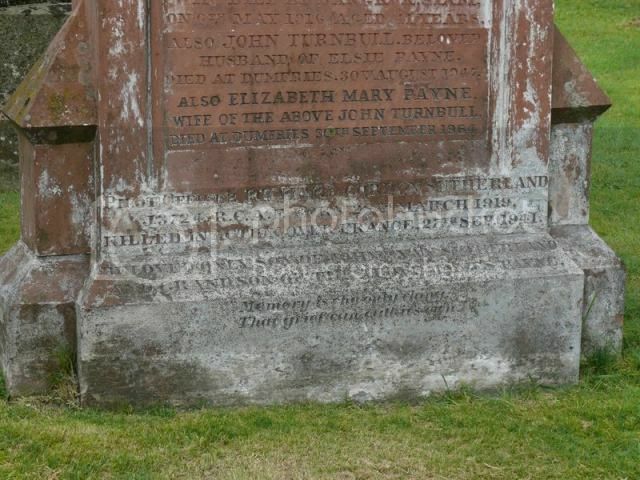 Son of William and Agnes Smith, of Culdoch, Kirkcudbright. Trooper Wm. 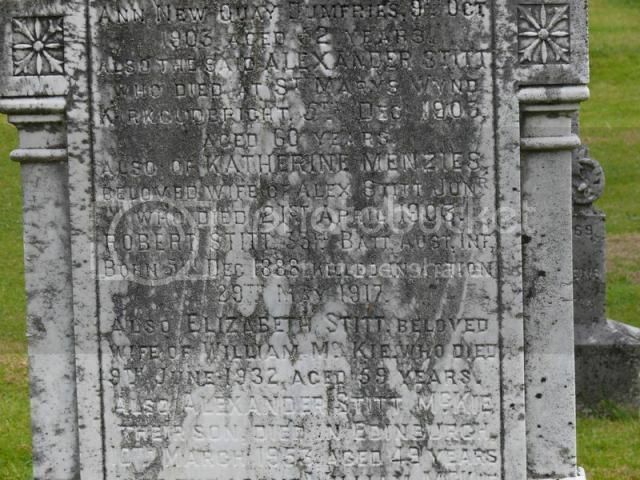 P. Smith, S.Horse is listed on the Twynholm War Memorial. 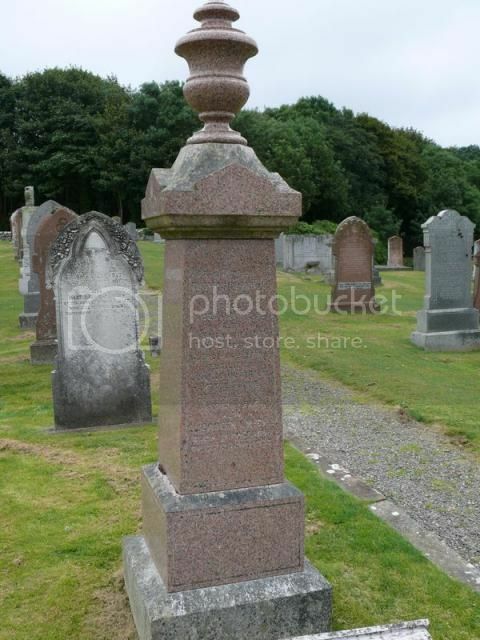 Commonwealth War Grave – Kantara War Memorial Cemetery, Egypt. 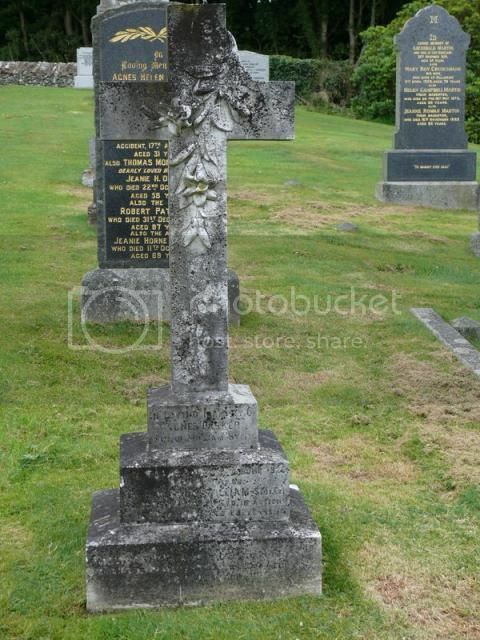 Also listed on the memorial and roll of honour in Twynholm Parish Church. 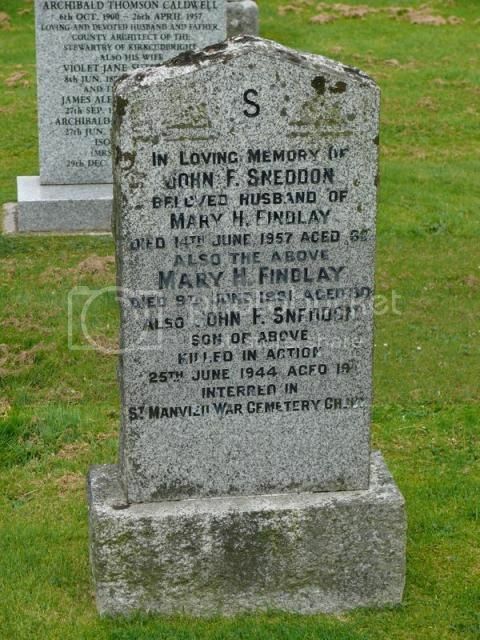 Son of John F. and Mary H. Sneddon, of Kirkcudbright. 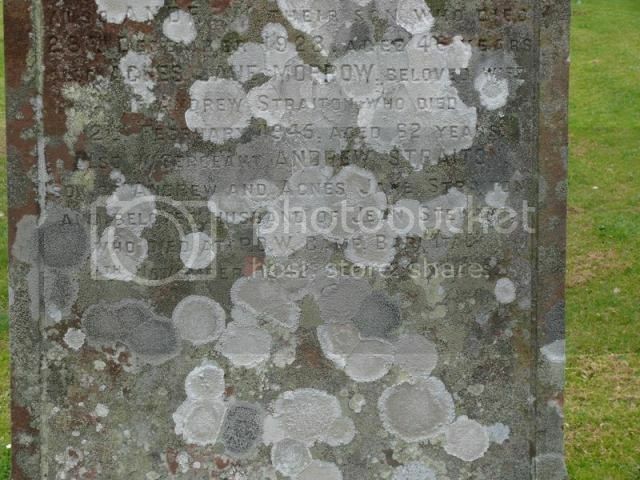 "Also Sergeant Andrew Straiton..............who died at POW camp, Bari, Italy"
11 (Honourable Artillery Coy.) Regt. 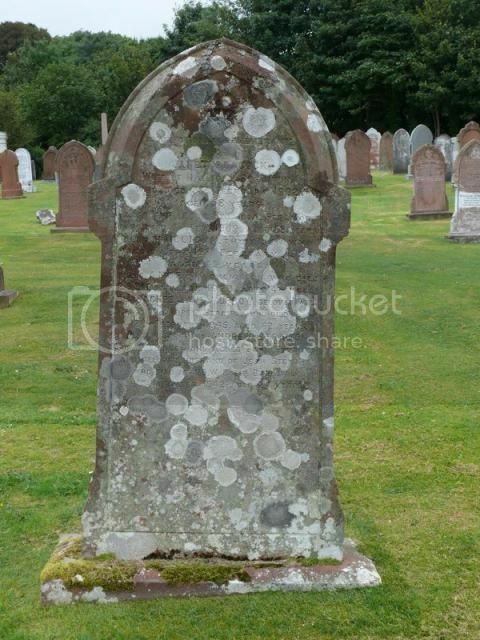 The PAYNE family Gravestone. 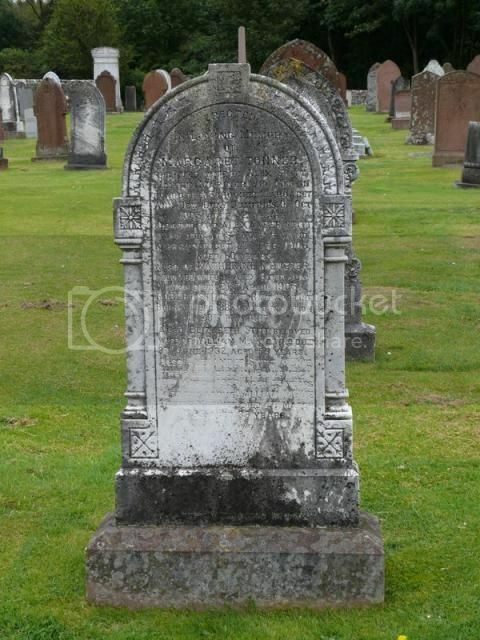 Grandson of James Payne. Son of John G. and Agnes Payne Sutherland, of St. Eustache sur le Lac, Province of Quebec, Canada. Richard's Spitfire failed to return to his base at RAF Kenley in Surrey after a sweep over France. Panel ReferencePier and Face 8 C 9 A and 16 A. 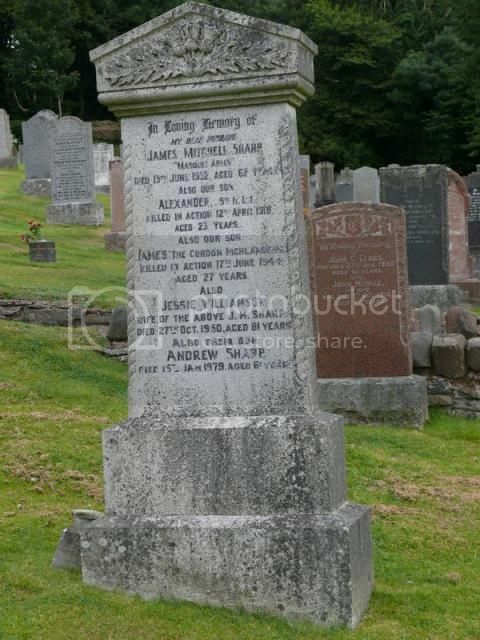 Son of Elizabeth Macalister (formerly Turnbull), of 27, St. Mary's Drive, Kirkcudbright. "Erected by Paymaster Sergt. A. 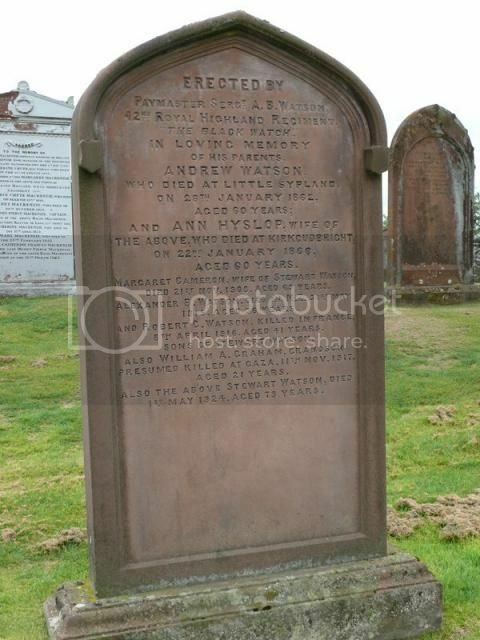 B. WATSON, 42nd Royal Highland Regiment The Black Watch........"
Son of Stewart Watson, of Kirkcudbright; husband of Jessie Maggie Rae Watson, of 6, Gladstone Place, Kirkcudbright. 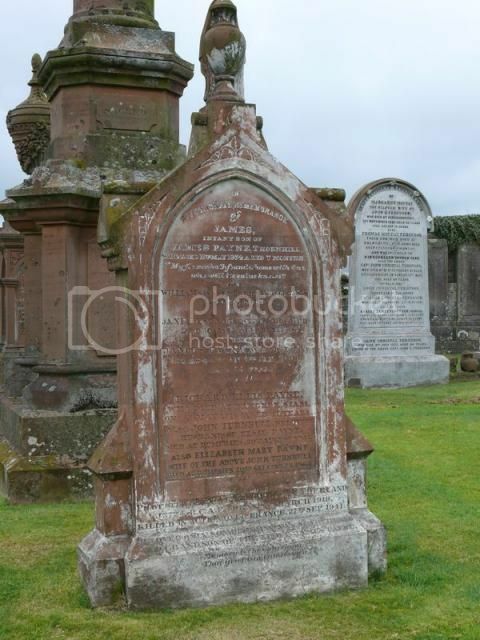 and a grandson of Stewart Watson. 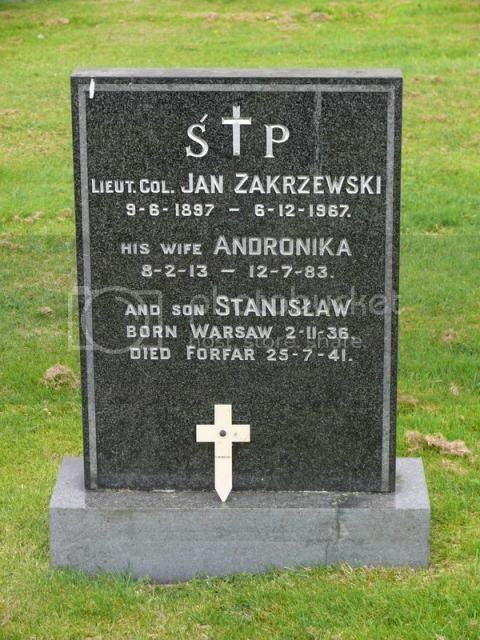 Jan is described as "Major in Polish Army" on his son's death certificate.